A well balanced low fat version of our Holistic Premium Chicken formula, this food has all your dog needs to remain healthy and energetic while lowering the calories and fat sufficiently to accomplish weight loss or maintenance goals when used as part of a complete weight reduction program. 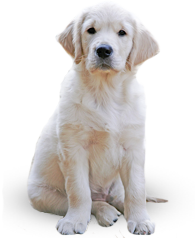 This food is also effective in maintaining ideal weight in senior dogs and specific breeds that require lower protein levels in the adult stage. Unlike other low fat foods, chicken meal & brown rice remain the first two ingredients. Prebiotics and probiotics aid digestion and enhance the canine immune system, and now with more minerals and vitamins for maximum health benefits, including Omega 3 & Omega 6 Fatty Acids, Kelp Meal and Biotin for improved skin and coat, plus more Glucosamine and Chondroitin for hip and joint strength. Canine Holistic Low Fat Formula is formulated to meet the nutritional levels established by the AAFCO dog food nutrient profiles for “Maintenance”. Canine Holistic Low Fat Formula has 3.87 oz. of food and 354 calories per cup. My dog Dakota suffers from back, knee and hip issues. Sierra Jack holisic chicken weight management has helped Dakota lose weight and keep to his goal weight. Dakota loves the holistic low fat chicken formula and so does his vet acupuncturist. I just ordered the lamb and rice formula which is also low in calories and excellent for good health. 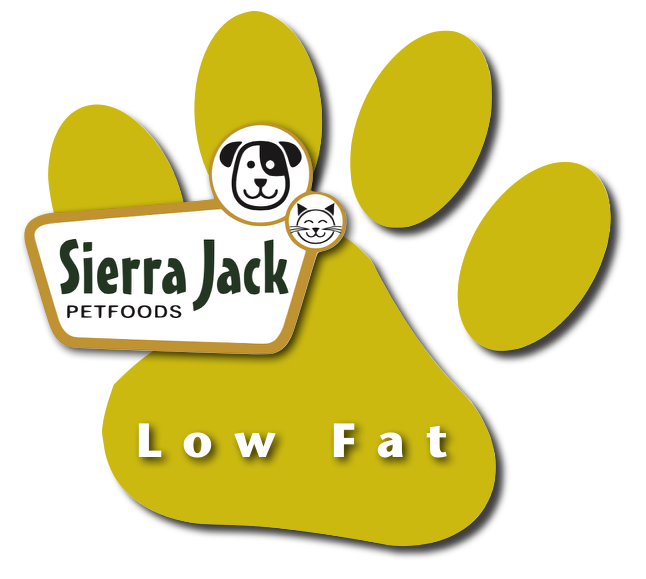 Sierra Jack Petfood is amazing and it means I don't have to worry any more since the ingredients are holistic, safe, healthy and excellent for dogs. Dakota tested, Dakota approved with 5 star tail wagging!! My dogs love Sierra Jack! I've been feeding Tommy and Gully Sierra Jack's Holistic Low Fat formula and it's the only food they will eat. Highly recommended. I highly recommend this dog food! My dog loves it and has dropped a few pounds since we made the switch. It's all natural and Sierra Jack is very easy to work with. Give it a try, your dog will thank you.